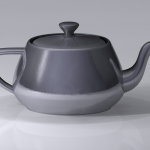 Many computer rendering and graphics applications use teapot iconography. You may have thought that the teapot represented going to make some tea while the computer worked. While that night be so, that’s not the genesis of the imagry. In the 1970s, computer scientist Martin Newell sat down to sketch the teapot he had at home. Newell was figuring out how to represent 3D shapes as data that could be rendered into an image by a computer. 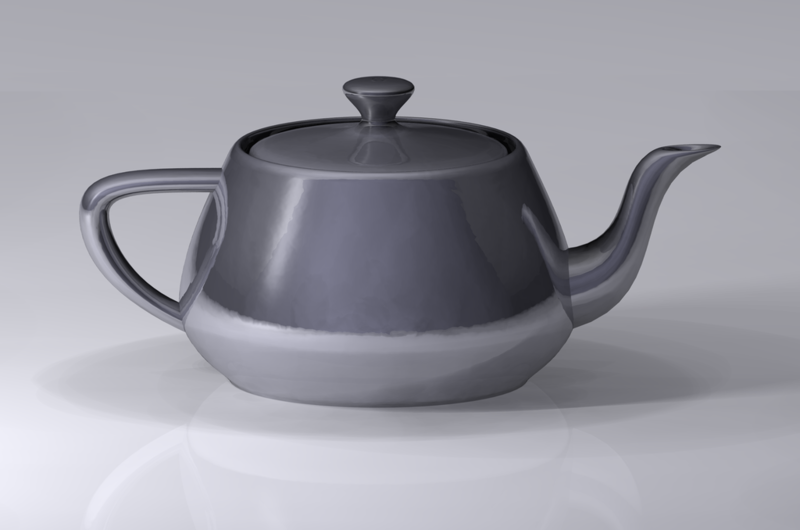 That sketch, complete with the 3D coordinates of the teapot’s shape, is the basis for a computer model that designers will still recognise today. Newell’s work formed the foundation of what’s now called SubDivision Modeling in Vectorworks and also used by the fine folks at Pixar. 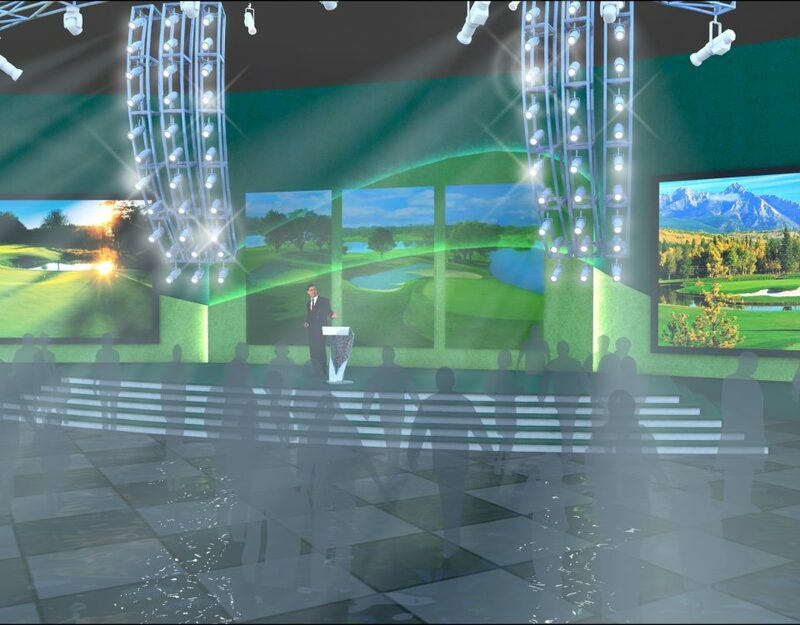 Of course, Vectorworks has gotten so fast it’s hard to find the time to go grab a cup of tea. Or coffee. The actual teapot is now at the Computer History Museum in Mountain View, California. But the virtual teapot? It gets snuck into animated movies like Toy Story, the Vectorworks GUI, and episodes of the Simpsons.